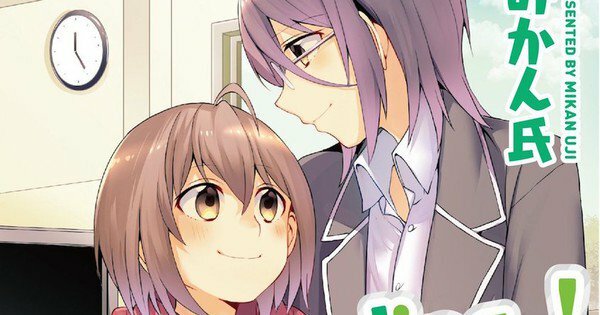 American book publisher Seven Seas Entertainment have announced that they will be releasing Mikan Uji’s romantic manga series NOW LOADING…! beginning in January of next year. Synopsis: Takagi Suzu has a lot of ups (and downs) working in the video game industry, but she’s about to level up: Sakurazuki Kaori, a powerful director in the company who made Takagi’s favorite game, has come to guide Takagi on her next mission. Sakurazuki can be a bit harsh, but she’s also an experienced leader who will help Takagi gain advanced skills–and the two women might just unlock a new romance along the way! Seven Seas Entertainment will begin publishing the Manga within America from the 29th January 2019 but we can expect the title to be brought over to the UK at around a similar time. Further details surrounding this license can be found on the official website.